Romans wore sandals with socks. That is all. They shouldn’t have. But they did, according to new archeological evidence (i.e. 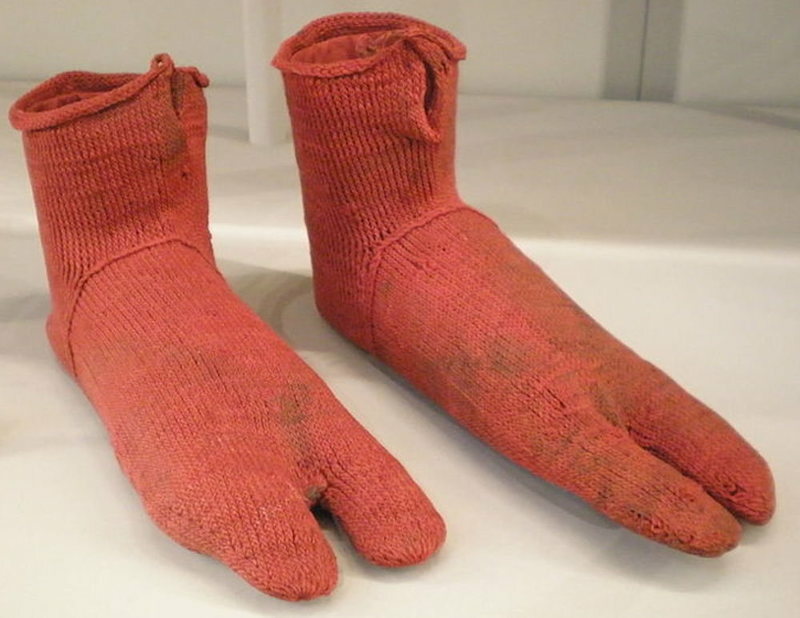 they dug up socks in a Roman graveyard).